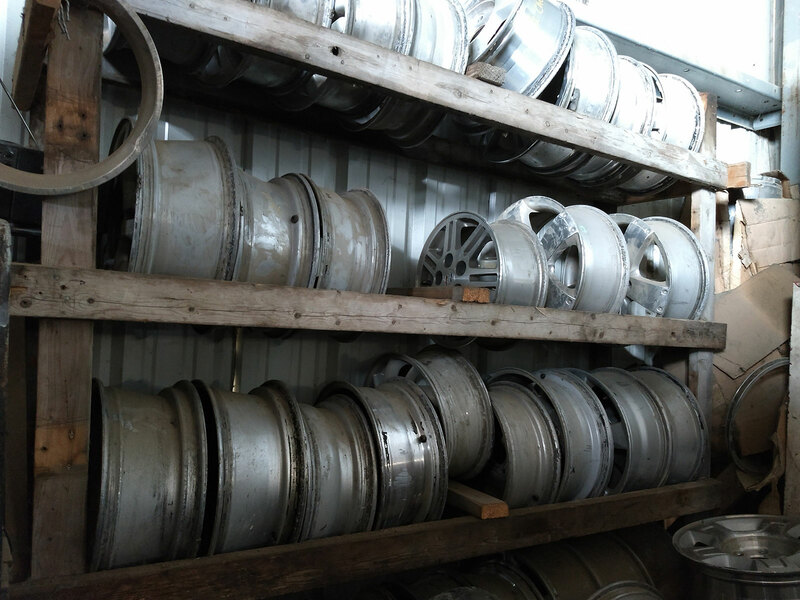 Tri-City Used Cars & Parts is your one stop shop handling all your vehicle needs, including used auto parts. 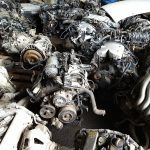 We buy and sell used auto parts at affordable prices that are hard to beat. 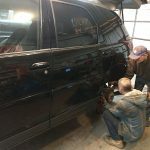 We are one of Michigan’s leading auto repair shops and used parts dealers. 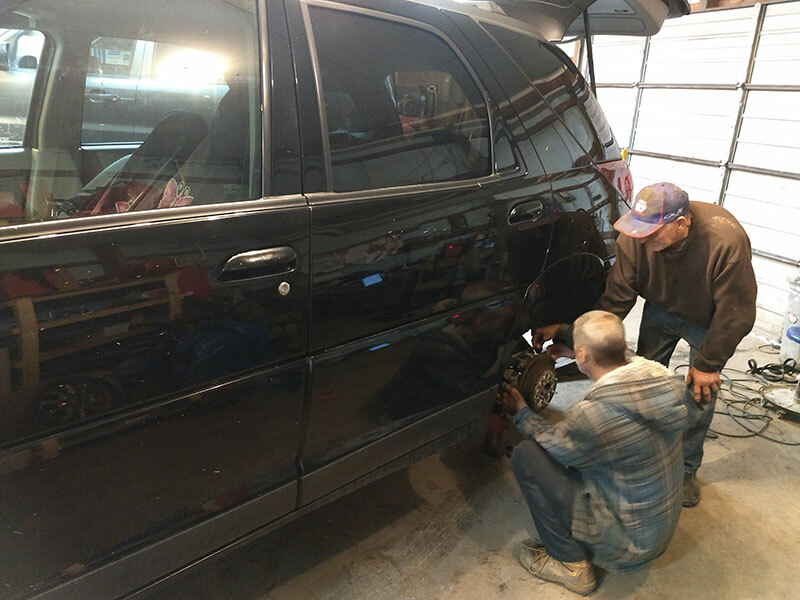 Tri-City Used Cars & Parts is your local, full-service, auto parts store and repair shop located in Auburn, Michigan. 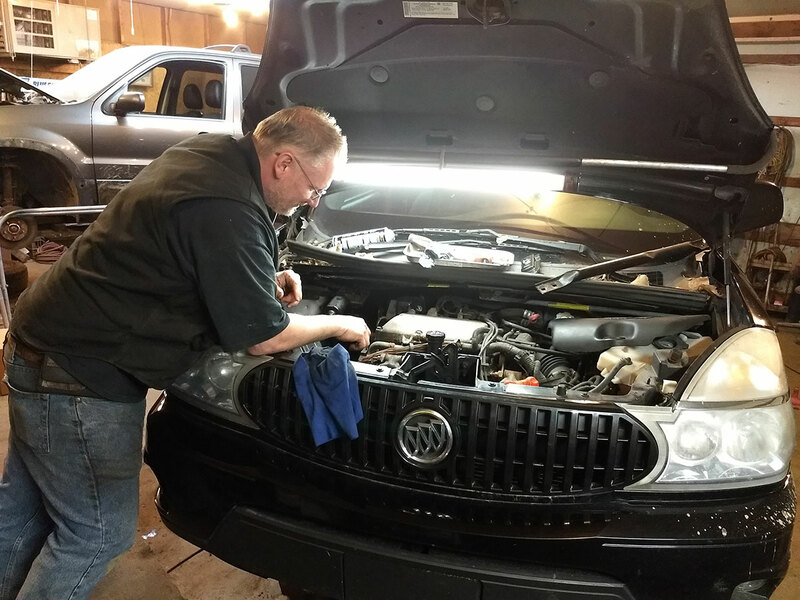 We are fully equipped with certified mechanics who can handle all your auto repair needs. 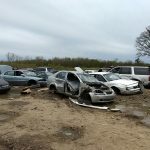 We sell used aftermarket parts and buy salvageable/scrap cars. 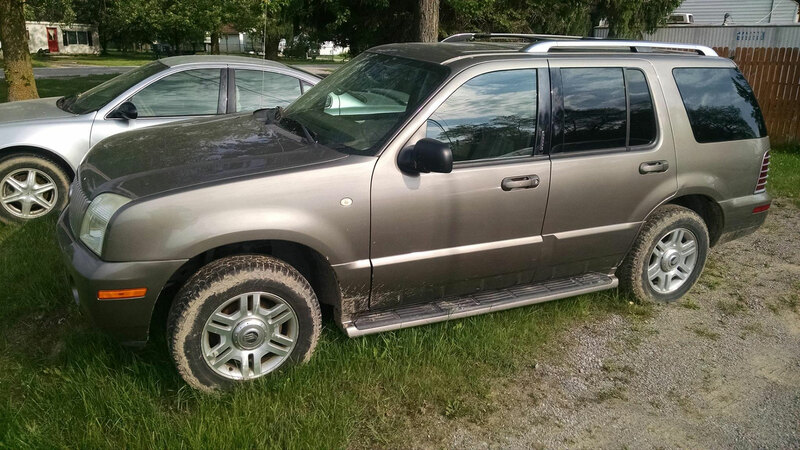 In addition to selling used auto parts, we also sell used cars. 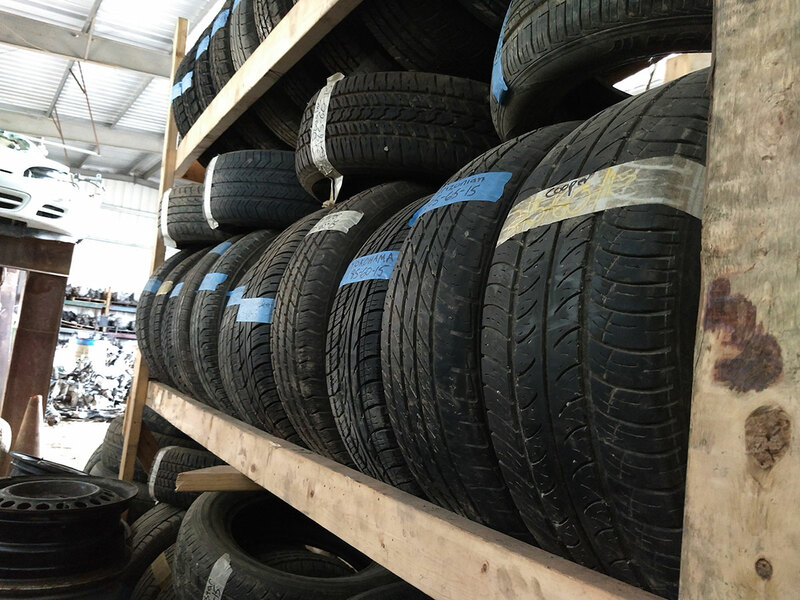 We are your one-stop shop for all your vehicle needs. 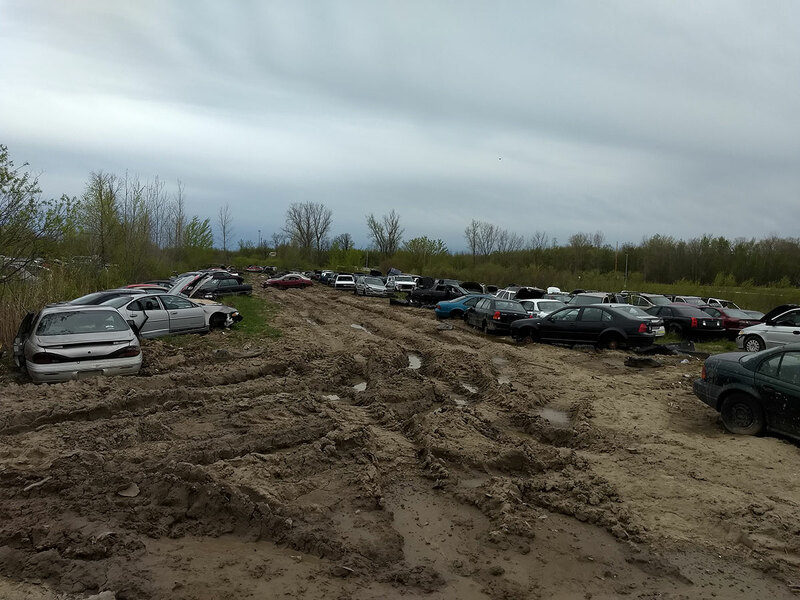 Tri-City Used Cars & Parts is an auto salvage yard, selling quality used cars and auto parts. 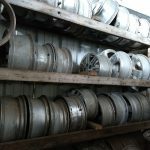 We have been serving the Auburn community and Tri-Cities region for over three generations. 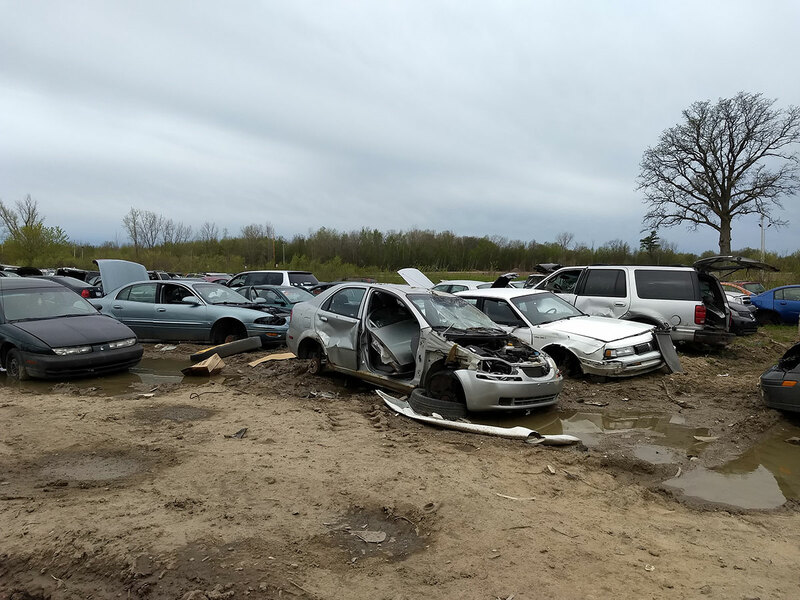 If you are looking for quality, salvaged auto parts, used cards, or reliable auto repair services, come see us at Tri-City Used Cars & Parts today. 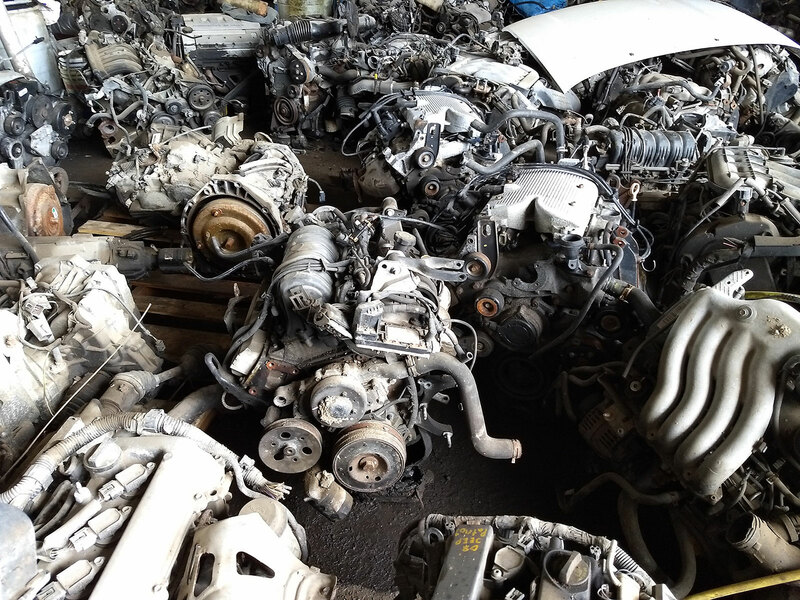 We buy and sell used auto parts at affordable prices that are hard to beat. 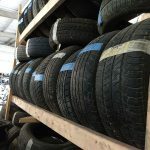 We are one of Michigan’s leading auto repair shops and used parts dealers. 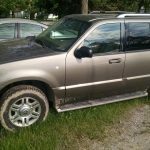 We buy and sell used vehicles that are either in the worst possible condition, or are still in pretty decent condition. 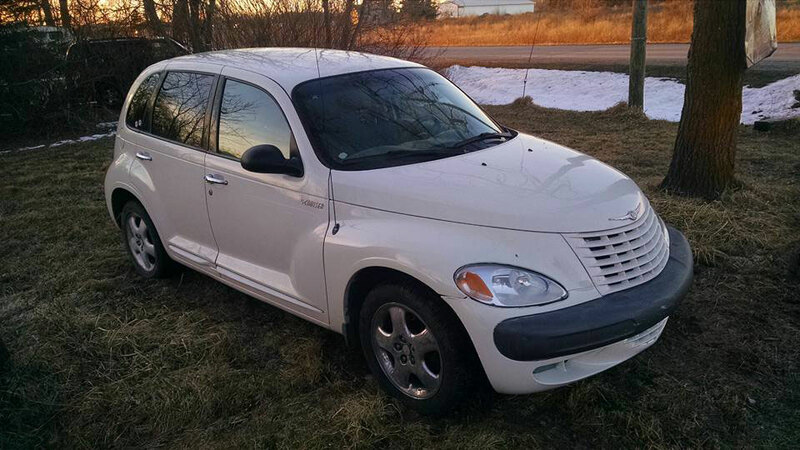 Come visit us today to see what vehicles we have on the lot. 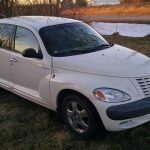 Tri City Used Cars and Parts is located in Auburn MI and proudly serves customers from Midland MI, Bay City MI, and Kawkawlin MI for used cars and parts.